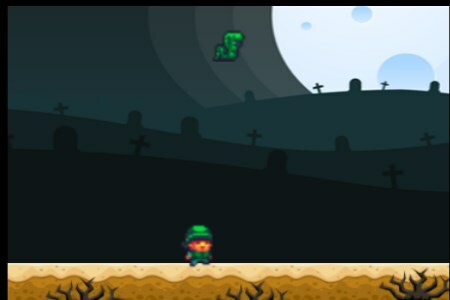 Platform game where the goal is to divert the snakes. Dodge the snakes. Touch to toggle direction. Balloon is an arcade side-scrolling game. 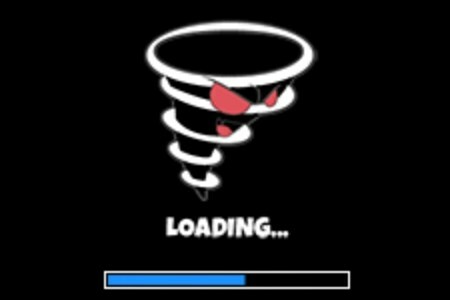 In the game, all you have to do is tap the balloon to avoid touching the spikes. Collect balloons, go further, get more points. Good luck and have fun.Use the mouse to play. Kim Possible Mission: Improbable is an interesting platform game. In the game, Help Kim, Ron and his pet Rufus the Naked Mole Rat to overcome the evil threats from Dr. Drakken and Shego. Have fun and good luck!WASD/Move. ¡Creo que de este juego con Santa Claus más locos que peda ç! y ten cuidado con las bombaslas teclas de flecha controlan todas las oes de ç.